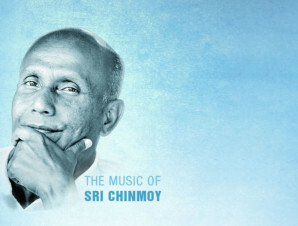 Instrumental arrangements of Sri Chinmoy's songs. I was a lucky kid growing up in a very nice and equally musical family, spending countless hours playing around with different instruments we had at home and making more or less irritating noise from early age on. 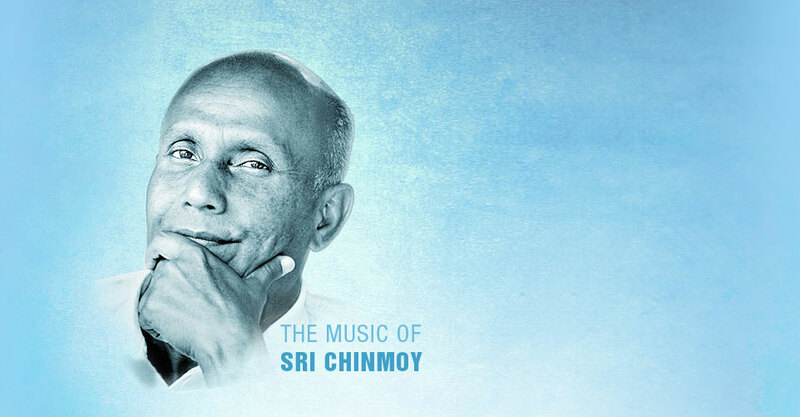 But it wasn’t until I came across Sri Chinmoy‘s soulful compositions, initially in arranged form by some of his students, later performed by himself, that changed my view and appreciation for music. A new depth and purpose in listening to and performing music. Above melody, instrumentation and structure. Something I had been looking for in so many different forms – true satisfaction – beyond a moment’s excitement or happiness. It took me a little while to learn how to listen to this deeply spiritual music, performed at times extemporaneously on exotic instruments, haunting echo flutes or vocals accompanied by harmonium. And it will probably take me a lifetime to even come close to expressing in my own way, what I feel is captured in the thousands of songs Sri Chinmoy composed in the last few decades. But I tell myself that any sincere attempt is progress, and arranging, performing and listening to Sri Chinmoy’s music has inevitably made me a happier musician and a better person:) In this spirit I am posting a few arrangements I’ve done over the years, featuring his melodies and songs. The playlist below will play like a free meditation music radio. He Japan… Binayer Tumi Bishwa Nidan Words and Music by Sri Chinmoy, April 1983. A Moment’s Truth Composed by Sri Chinmoy on November 28, 1976.